Here are five Easy DIY Gift Ideas are both affordable and simple to make! They make great gifts for teachers, co-workers, neighbors, friends and beauty enthusiasts! Your kids will have fun helping to make them and the best part is that you may already have several of the supplies at home! 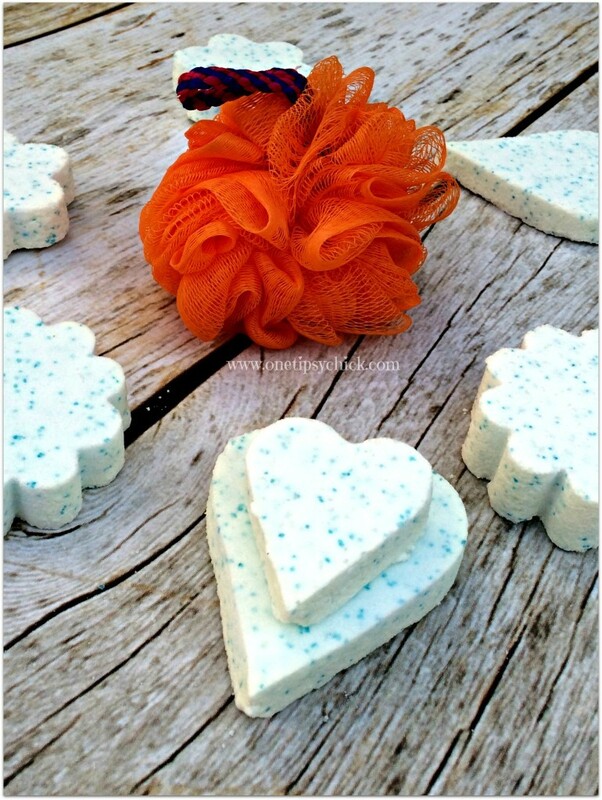 Fizzy Bath Bombs – Save BIG on these by making your own! The ones at the mall are so expensive and you can customize the fragrance with essential oils. 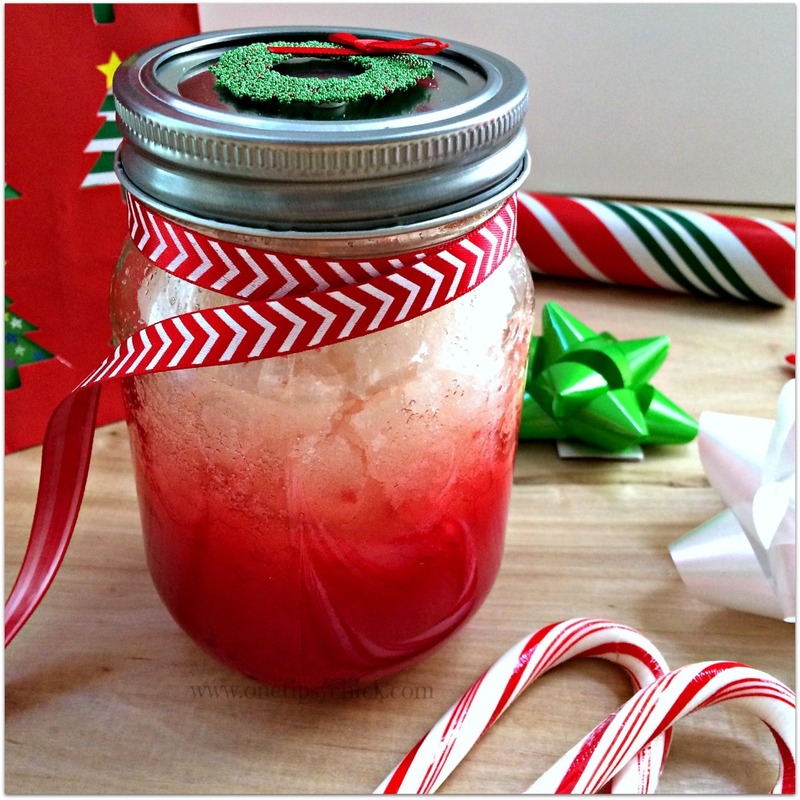 Candy Cane Sugar Scrub This fun and festive sugar scrub is great for softening skin during the cold, dry winter! I keep a jar by my kitchen sink! We give small jars to office staff at school and it also makes a great hostess gift! Another gift idea is to include a jar of this scrub with a pair of fuzzy slipper socks! Detox Bath Salts – These can be made in just minutes! There are suggestions listed for scents that are calming, invigorating or that will help with congestion. You can make an adorable “sampler” kit in a beauty gift basket. 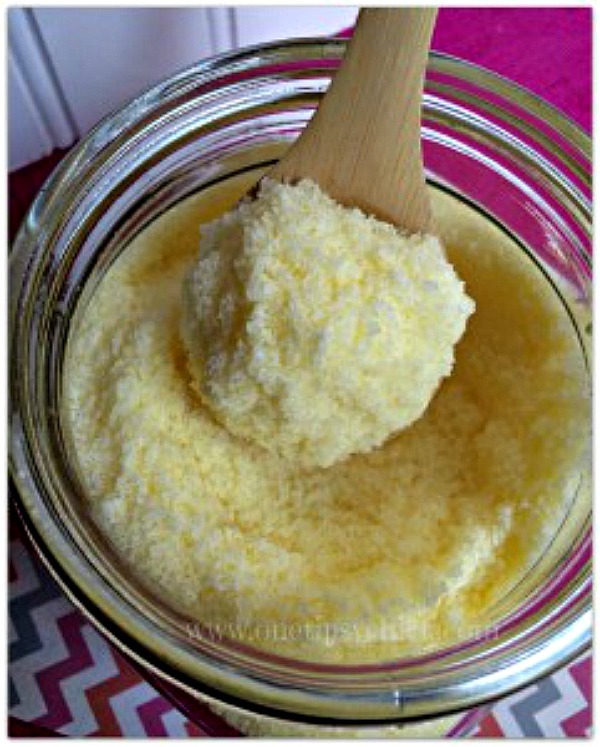 Coconut Vanilla Body Scrub – One of my favorite moisturizing body scrubs! 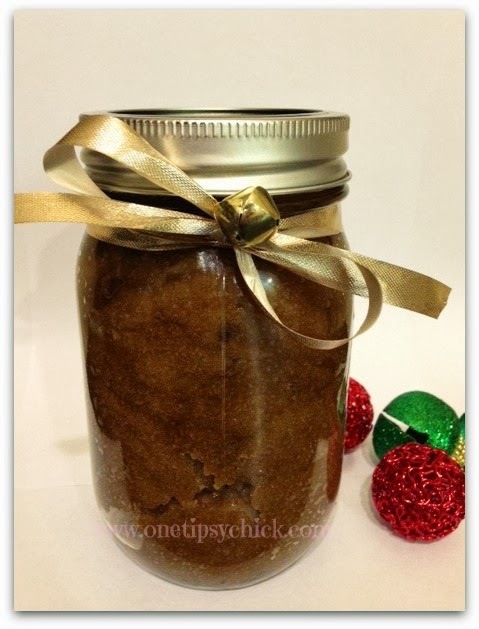 This body scrub smells fantastic and is always a big hit when I give it out as gifts! Kool Aid Lip Balm – This is a great stocking stuffer or a perfect gift for your teen/tween to give to their friends with a cute little candy cane! Easy DIY Gift ideas are my favorite! I always appreciate a little gift that someone took the time to make just for me! Making these gifts are almost as fun as receiving them! How much fun would it be to have a Holiday Beauty Day with some friends?! Have everyone bring their favorite oils and some small mason jars. Instead of a “cookie exchange”, you can have a “Beauty Exchange”! 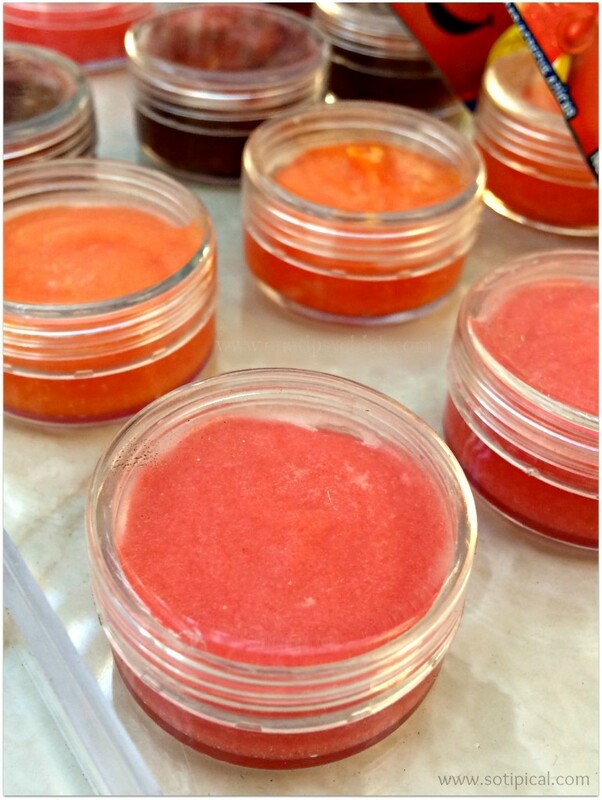 Each person can whip up one of these scrubs and leave with an assortment! They can keep them or give them as gifts! This is not only fun for the holidays, but can be done for any Girl’s Night Inn too! What is your favorite scent for bath scrubs and salts? Let me know in the comments! Fizzy Fat Bombs?! That just sounds too fun to me! LOL! BATH TIME!